Know a graduating Online or Residential MLIS student who embodies the future of our field? 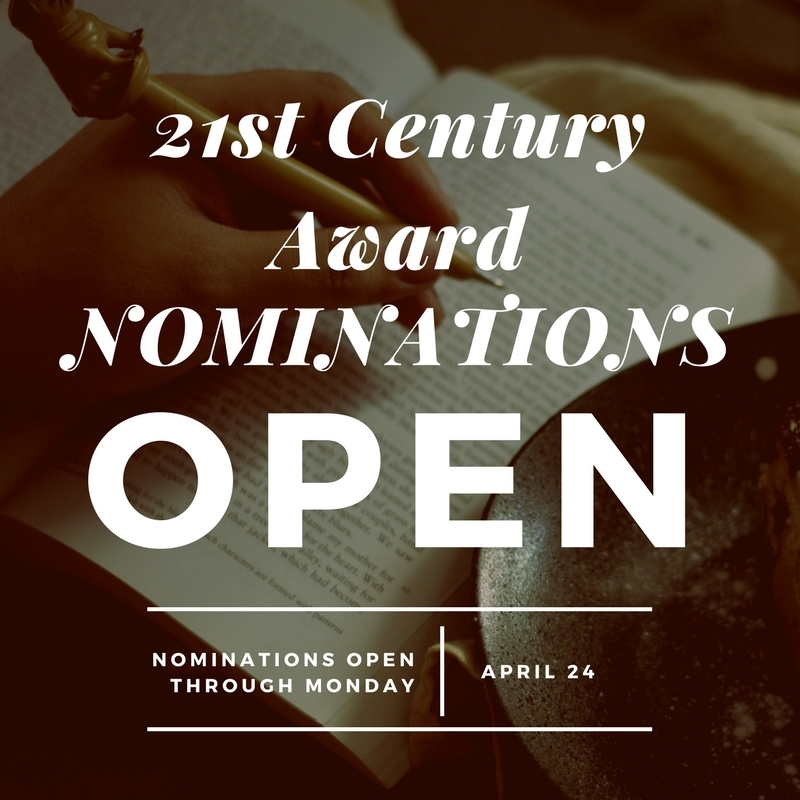 Nominate them for the 21st Century Award! The recipient is nominated and selected by their fellow students. Any MLIS student may nominate one or more MLIS students graduating this Spring, 2017. The form will be open through Monday, April 24th. Thanks for your nominations! Visit the iSchool's student-produced journal! Have a question, comment or concern involving ALISS or the MLIS program that you would like to submit anonymously? Please Email Us and ALISS will do all we can to get issues addressed and/or pass on the information to people who can help. Don't forget to follow ALISS on social media and use our official hashtag #miSchool!